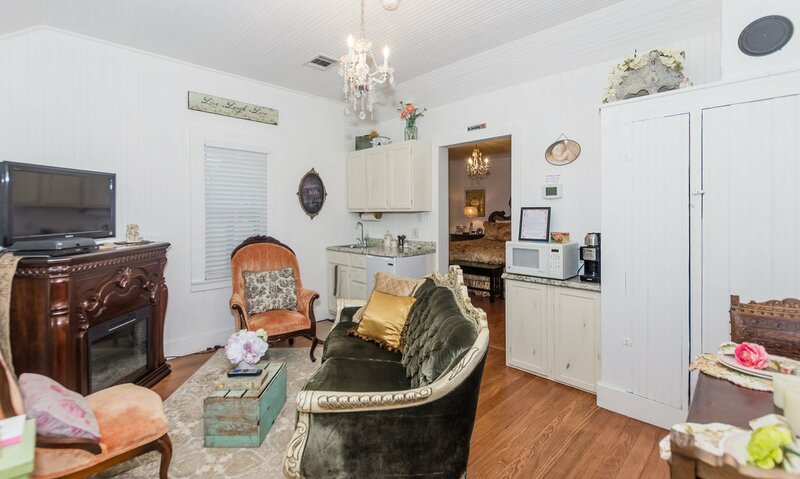 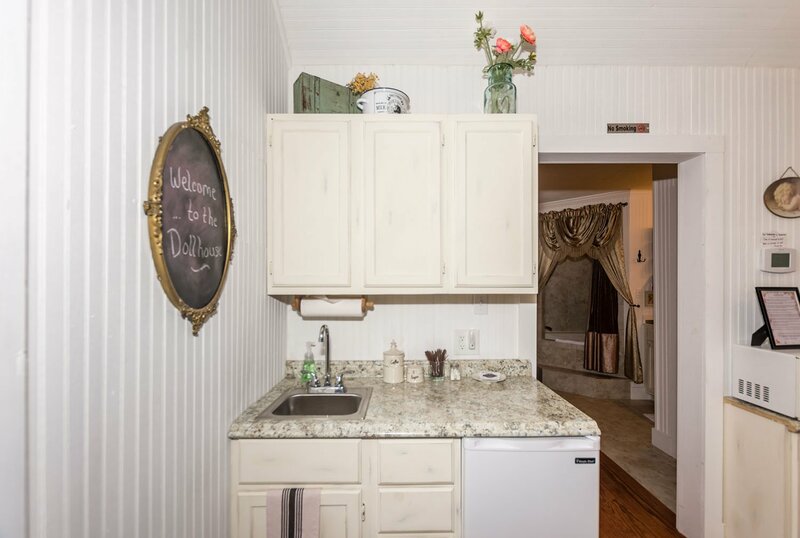 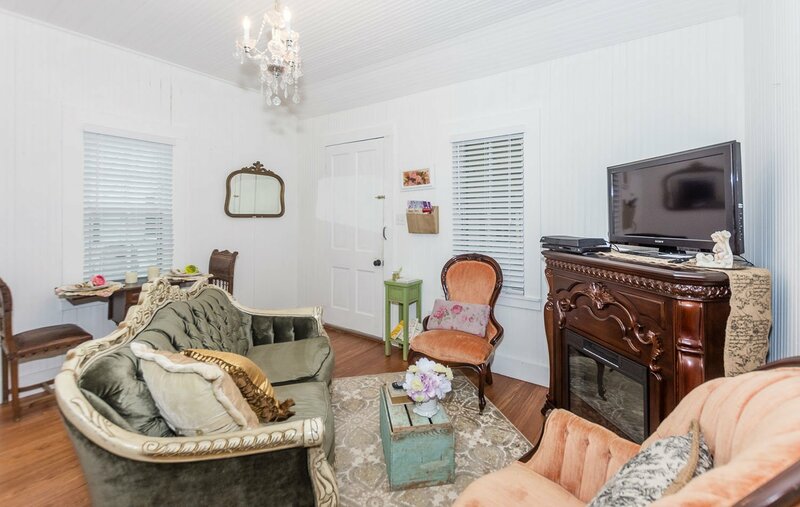 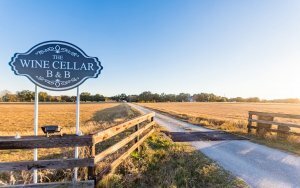 A smaller version of the gorgeous The Wine Cellar –The Farmhouse, The Dollhouse cottage is filled with gorgeous linens, shabby chic furniture, and cozy comforts throughout. 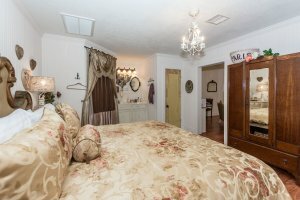 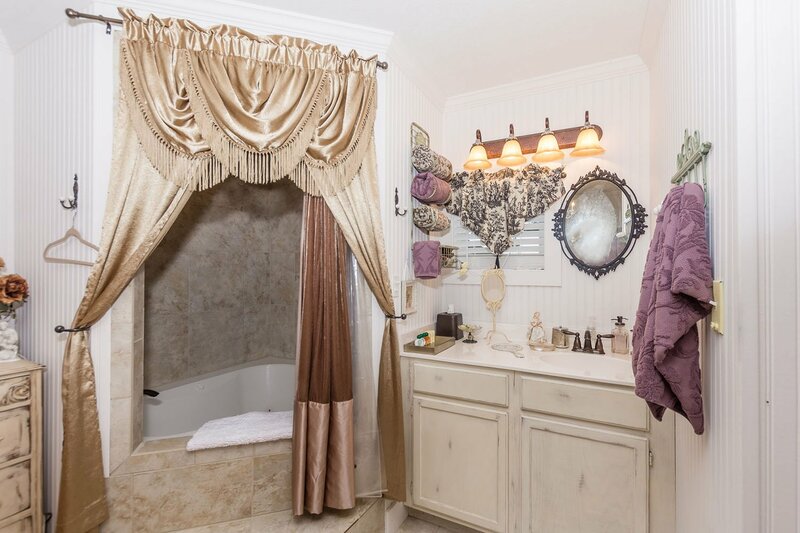 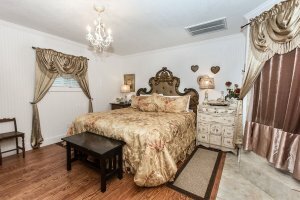 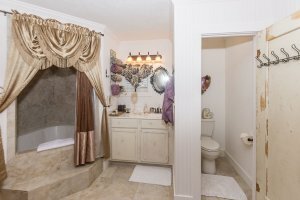 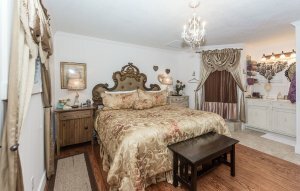 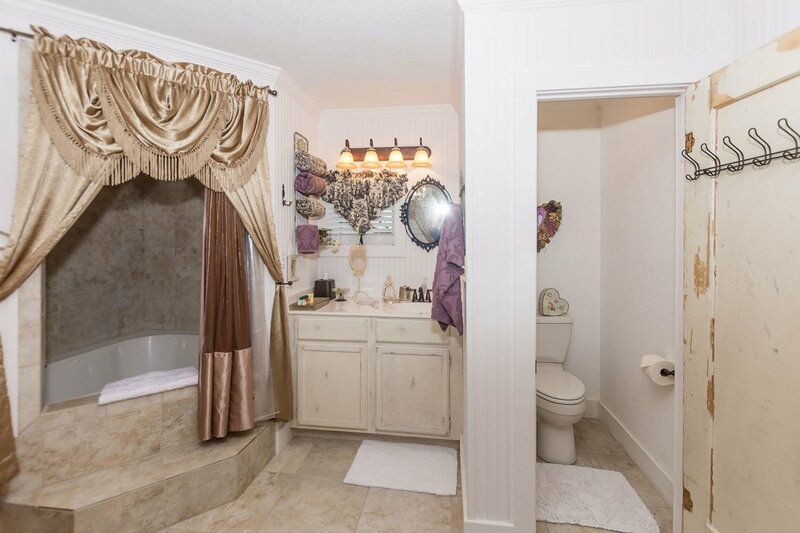 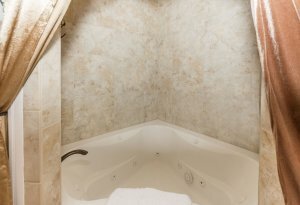 A King size bed and double Jacuzzi tub welcome you as you enter the bedroom area and they are waiting to help you unwind and relax. 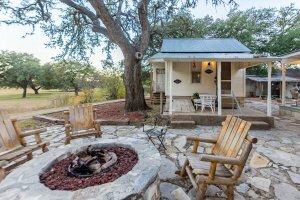 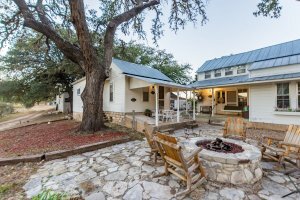 Enjoy the quaint living room with a flat screen TV and electric fireplace or take advantage of the front porch seating and enjoy a warm fire around the electric firepit just outside your cottage. Give us a call today to book your stay at The Wine Cellar-The Dollhouse. 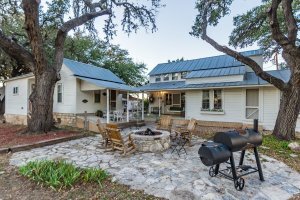 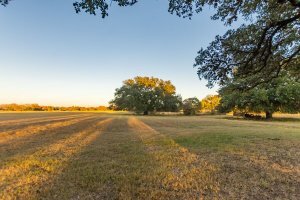 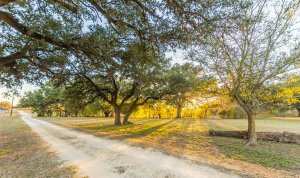 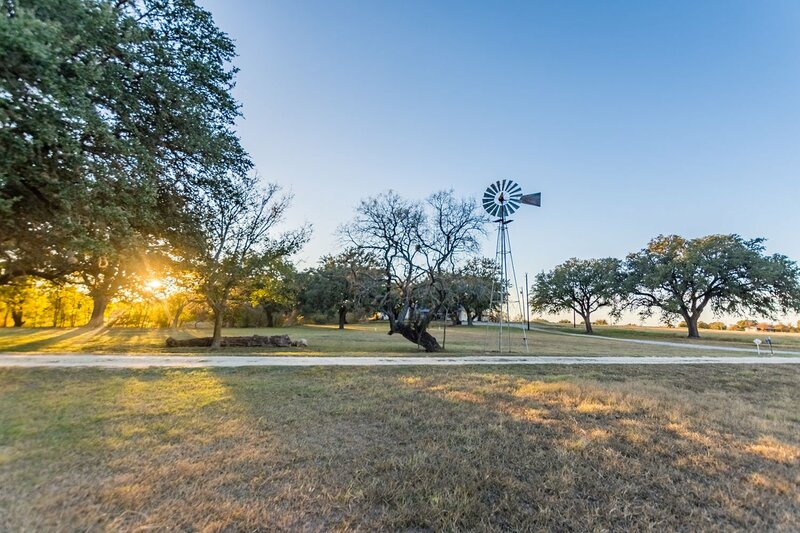 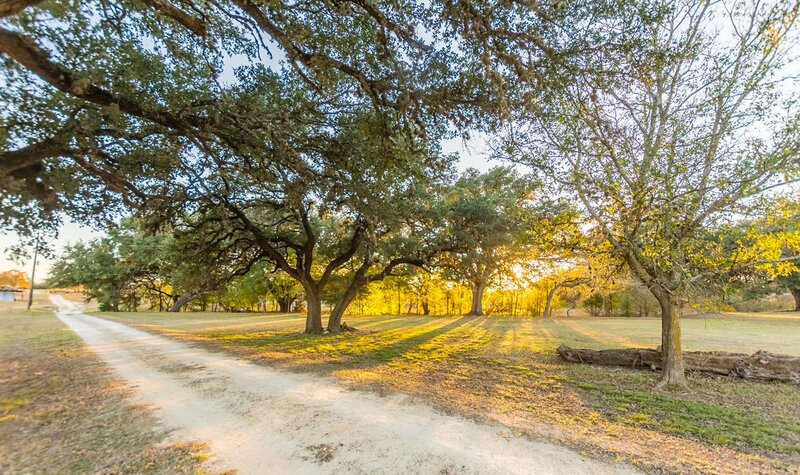 Country property 15 miles east of Fredericksburg one mile east of the Stonewall Fire Station on US 290E. 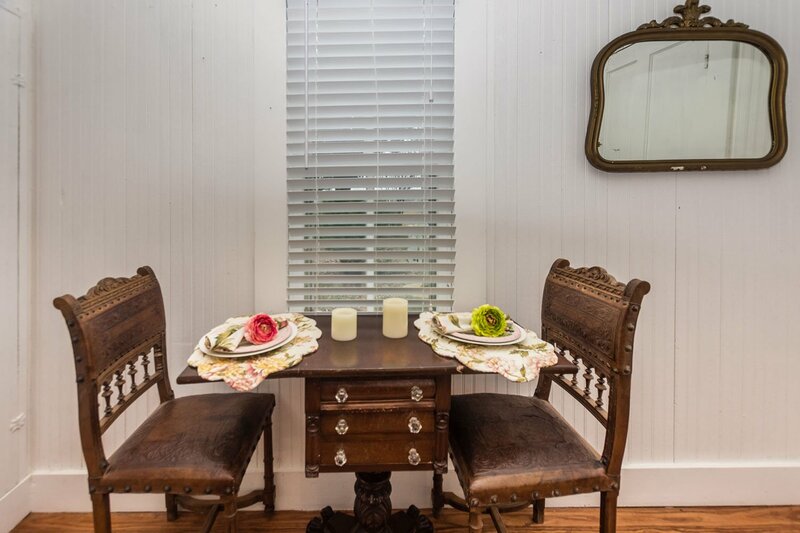 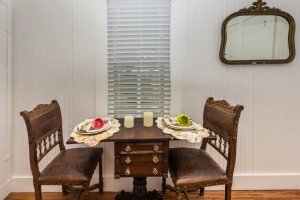 Combine with both The Loft & The Farmhouse for up to 10 guests.